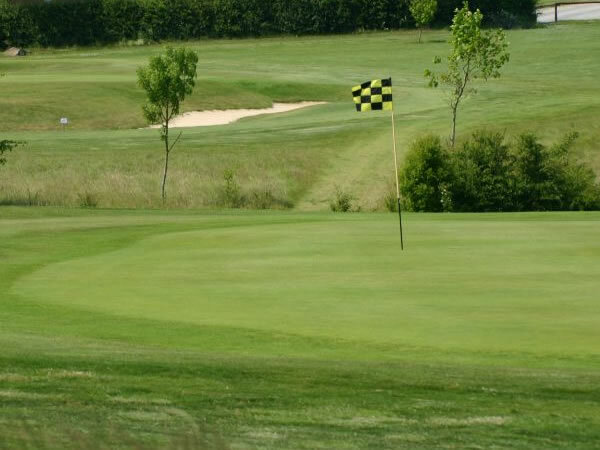 Rutland Footgolf is a fabulous family friendly course at Rutland County Golf Club near Stamford in Lincolnshire. It’s a 9 hole course can be played twice-round if you’re looking for a longer 18-hole game. 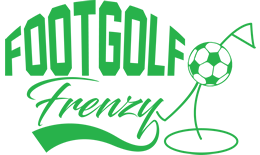 Very affordable compared with other courses, and ball hire included in the price, you can even opt for annual membership at just £1 a day if you get the Footgolf bug. Although the course itself is varied and interesting, with some nice features, you can up the challenge by playing with the tyre obstacles which have been added to create more interest to the game. Footgolf can be enjoyed here daily until 4.30pm. Kids’ parties are also available, making for a birthday with a difference.